Here on www.micromacroconsultants.com you can download as shareware Macroabc_BT_17Feb2014.xls the Pilot Version of macroabc model for Bhutan. Then we have loaded the sheet model in Macroabc_UN_X step by step, row by row with data not anymore from sheet source_X but sheet sourceBT. After that we have changed some coefficients and assumptions and added a hydropower block This shareware version produces a scenario till 2021, but this is not yet a plausible forecast. This is not yet an operational version. This is a pilot version that 12-21 April 2014 will be discussed with local experts in the Gross National Happiness Commission in Bhutan. In discussion with local experts, all coefficients and assumptions can be changed. This is a gift from Micromacro Consultants to the people of Bhutan. 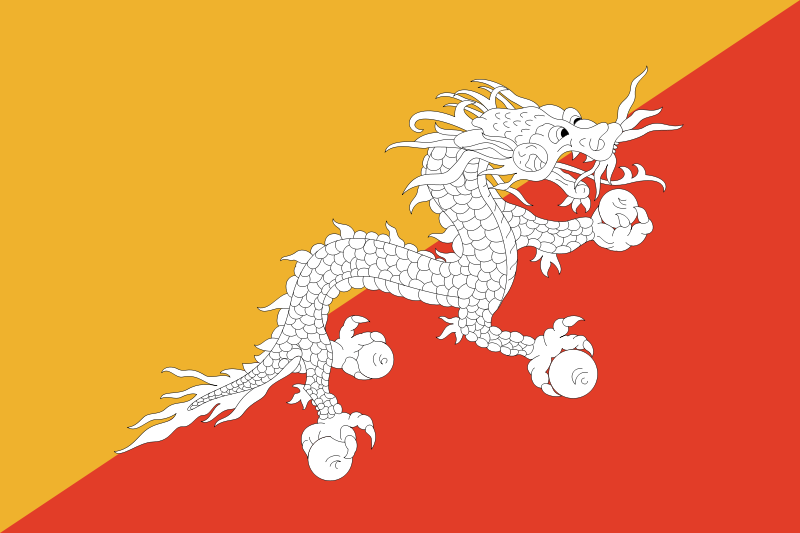 Everybody in Bhutan is free to use this model as long as the source is properly acknowledged. And clearly is mentioned that all assumptions and by that all results are the responsibility of the user. Gross National Happiness Commission,Thimphu, Kingdom of Bhutan. From left to right: Mr. Pema Bazar, Mr. Tandin Wangchuk, Ms. Conny van der Schilden (MMC), Dr. Marein van Schaaijk (MMC), Mr. Nyingtub Pema Norbu, Mr. Kaka, and Ms. Tshering Lhamo.